The United Nations (UN) has proclaimed 2019 as the International Year of the Periodic Table of Chemical Elements (IYPT 2019). This coincides with the 150th anniversary of the discovery of the Periodic System by Dmitry Mendeleev. 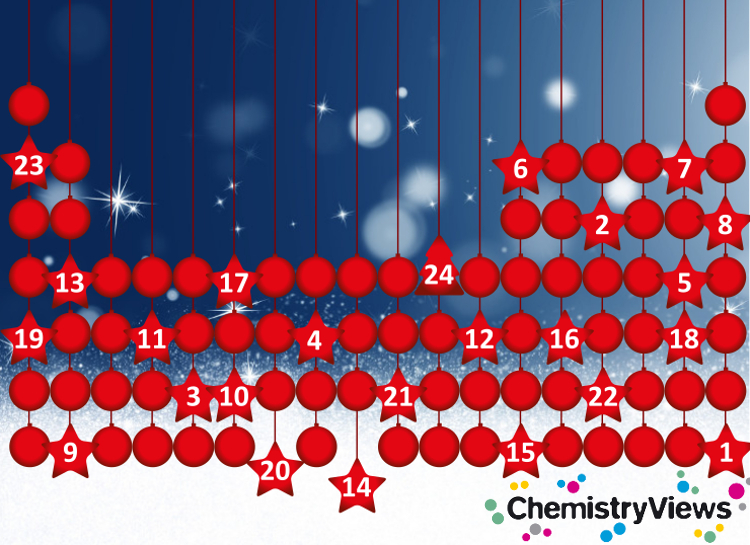 The Chemistry Advent Calendar 2018 presents daily highlights from the periodic table of the elements. Every day until December 24, there will be an article, video or quiz.